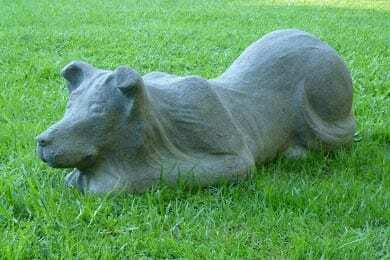 Bring a touch of style to your home or lifestyle block with one of these unique, life-sized cast-concrete animal sculptures from Forever Ewe. 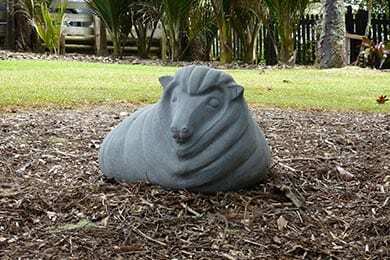 Ideal for larger gardens, these garden figures are individually handcrafted and include the famous concrete sheep, as well as sheepdog, pig, or cat sculptures. 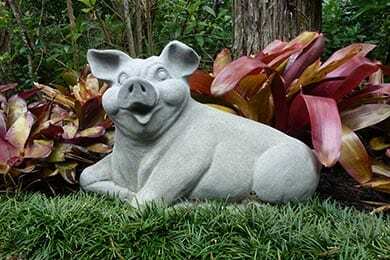 See our product page for garden ornament size and pricing. 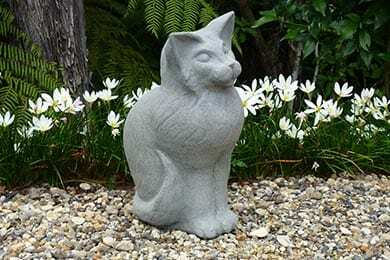 We ship anywhere in New Zealand.